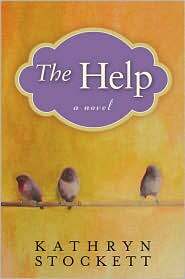 This Sophie Kinsella novel is much better than the Shopoholic series, IMHO. Samantha Sweeting is an ambitious lawyer in a cutthroat London law firm. One day she makes an incredibly costly mistake and starts wandering the city and, eventually, the countryside blindly. She ends up outside an English manor house where, it happens, they need a housekeeper. Samantha, hilariously, pretends to be an expert cook, laundress and housecleaner when she is really completely clueless, or, as the title says “undomestic.” Her attempts to bluff her way through the most basic of tasks are described with typical English deadpan absurdity. The unusual couple that she works for and the gardener who turns out to be her accomplice round out an appealing cast of characters. 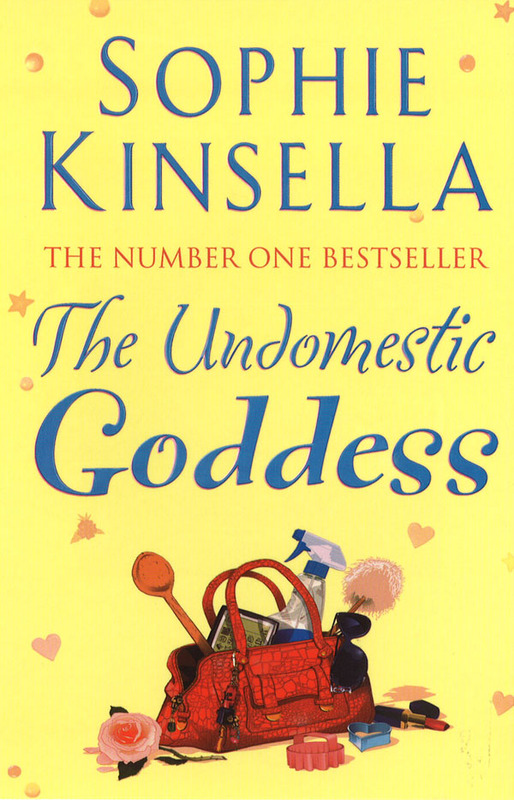 Undomestic Goddess has it all – humor, romance, plot, and a satisfying resolution. Put your feet up and take a break from all that housework.